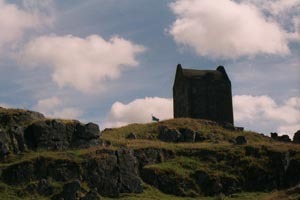 Scotland is famous throughout the world for its beauty and scenic grandeur. Historic cities, towns and glorious countryside abound. 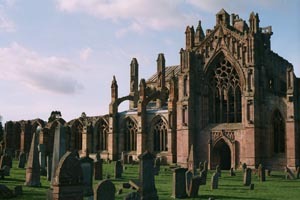 Sadly, most visitors to Scotland miss out on seeing some of our best kept secrets. 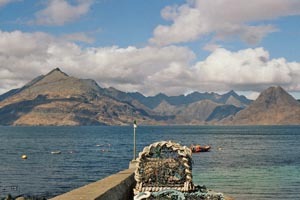 We want to show you the quiet places, the lesser-known destinations, some of the 700 plus islands – the REAL Scotland. Because we are Scottish and truly proud of our country, our aim is to make the best of it available to you. Our tours have been designed to take you off the beaten track, while at the same time ensuring that you can visit the major destinations. 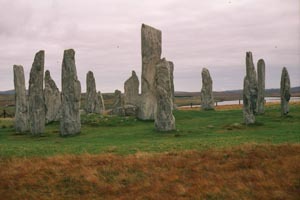 It is possible to link all or any combination of these tours to give you a complete tour of Scotland. From the port of Oban on the rugged West Coast to pretty little Ullapool in the far north, this tour visits six strikingly different islands. Archaeology, geology, walking, fishing, ornithology, hunting, sailing, climbing, early Christianity, the Clans, genealogy – they’re all on these beautiful and remote islands far off the West Coast of Scotland. From the windswept wild flowers of the Isle of Barra, to the magnificent empty beaches and rugged mountains of Harris, the multitude of lochs on North and South Uist and Benbecula to the mystical standing stones of Lewis, these islands see few visitors, yet this is one of the most beautiful and remote areas of Scotland and well worth a visit. Less than 35,000 live on the islands but these friendly people, many of whom speak Gaelic (the original Scottish tongue) as well as English, will make you truly welcome to their home. 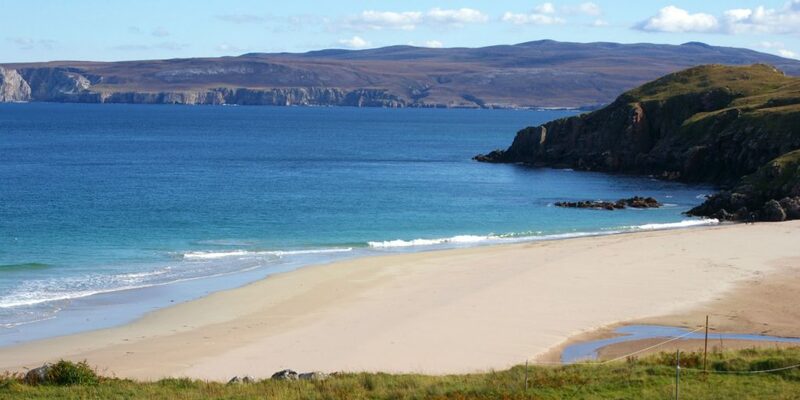 You will experience six different islands, endless miles of empty golden beaches, backed by millions of beautiful wild flowers, rugged mountains, glens, rivers, abundant fishing and hunting, ancient standing stone circles, early Christian churches and prehistoric forts. 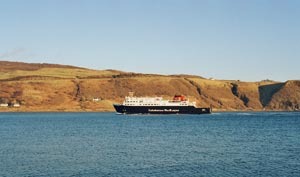 Starting in the small Ayrshire port of Ardrossan this tour first visits the Isle of Arran, often described as “Scotland in Miniature,” with its awesome beauty, its mountains, glens and rushing rivers. 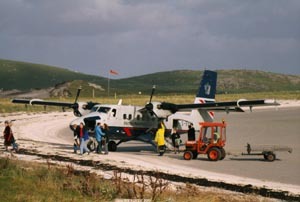 Then Islay, with seven whisky distilleries and miles of empty beaches which was once home to The Lords of the Isles. Jura is a rugged mountainous isle with a distillery and less than 200 inhabitants. Beautiful, lonely Colonsay has fewer than 100 occupants, one hotel (but what a great hotel), one shop and only 3 ferries a week. It has glorious empty beaches and a ruined 12th century monastery. Colonsay is one of Scotland’s most unspoilt places! 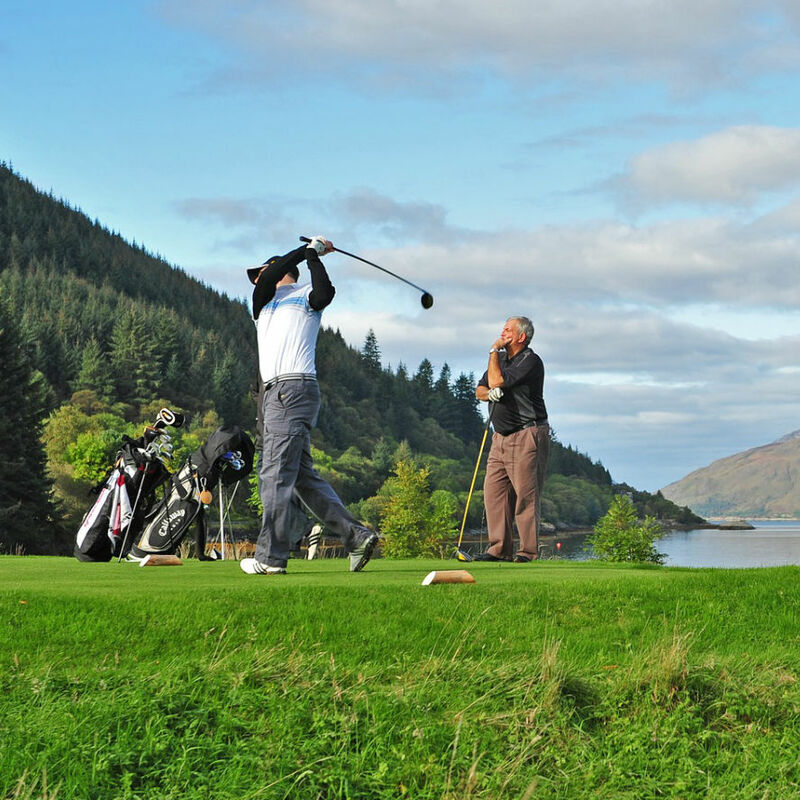 This tour covers four beautiful and unique islands, nine distilleries, nine golf courses, endless miles of empty golden beaches, mountains, glens, rivers, cliffs, abundant wildlife, peace, solitude and innumerable excellent pubs. The tour ends in Oban, gateway to the Western Isles of Scotland. Starting in Tarbert, a pretty little fishing village on a narrow strip of land which separates the Firth of Clyde from the Atlantic and finishing on the awesomely beautiful Isle of Skye, this tour takes you up the unspoilt West of Scotland via prehistoric cairns and standing stones, Iron Age hill forts, beautiful gardens and castles. See the Crinan Canal, a major feat of 19th century engineering allowing the fishing boats of the Clyde access to the rich fisheries of the West. Spend two nights on the majestic Isle of Mull and visit the the tiny Isle of Iona birthplace of Christianity in Scotland and burial place of many Scottish Kings. From Mull you can take a boat trip to Fingal’s Cave on the uninhabited island of Staffa. This great trip winds through some of Scotland’s most magnificent scenery. Leaving Skye and heading northwards it takes you away from the main tourist routes and into some of the last wilderness areas within Europe. The countless west coast bays and innumerable islands are constantly visible and pretty little fishing villages and sandy bays abound. Inverewe Gardens are a magnificent example of what can be made of the Gulf Stream’s warm waters caressing the west coast and keeping away the worst of the winter cold. The rugged and mountainous landscape offers a never ending series of stunning views. 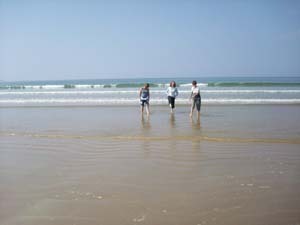 Castles, beaches and most of all, silence and scenery are offered on this route. The rushing tide race of Cape Wrath at the extreme north west tip of our land, where the North Sea meets the Atlantic, is well worth the time taken to reach it by foot, ferry and minibus link, up the basic one track road. It won’t be the only single track road you take as there are so few visitors to this unspoilt region and single tracks are quite common. Reminders of the Highland Clearances are constant in the roofless tumbledown shells of old cottages, left by their inhabitants when forced off the land to make way for sheep. Many were forced from Scotland itself and travelled to Canada, the USA, Australia and New Zealand to form the large Scottish communities in those countries. 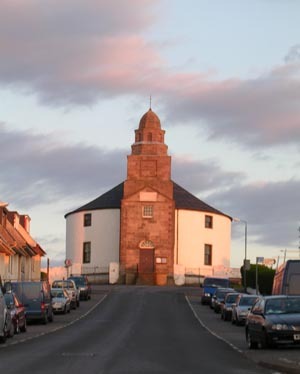 A Museum of the Clearances shouldn’t be missed at Strathnaver in Bettyshill. Some of the best beaches in Europe are stretched along this North Coast. The last third of this route travels through more gentle country, but still remote, beautiful and sparsley populated. All the more surprising to find a golf course regularly voted in the top 20 in the world, Royal Dornoch, a real Hidden Gem of a golf course. 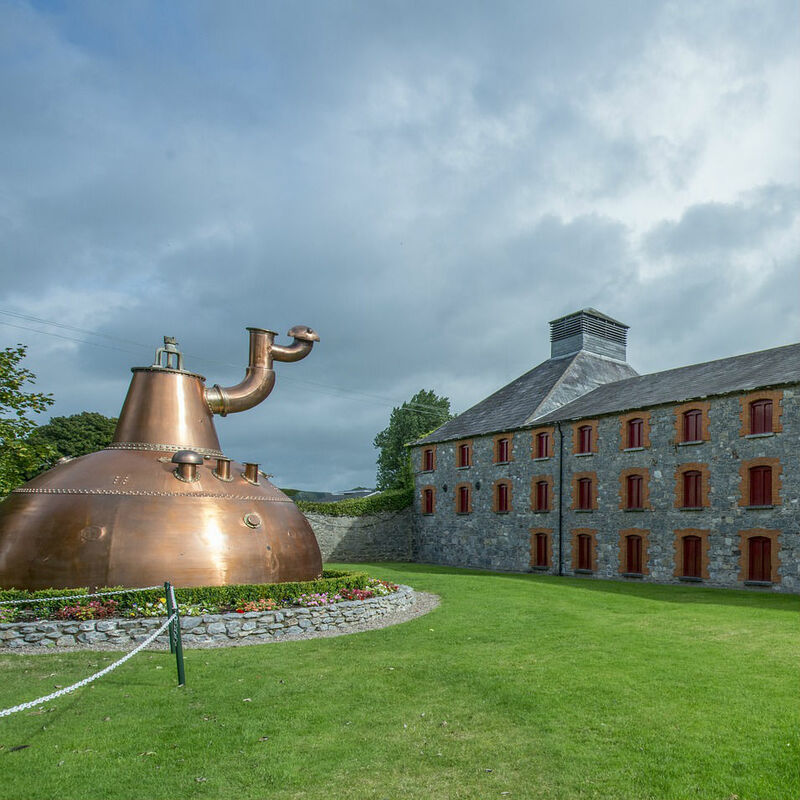 Between Dornoch and Inverness, one last treat – the Glenmorangie Distillery with guided tours and a wee dram of the “Water of Life.”Click edit button to change this text. It is easy to drive between these two great cities in less than four hours, but to do so means missing so much. 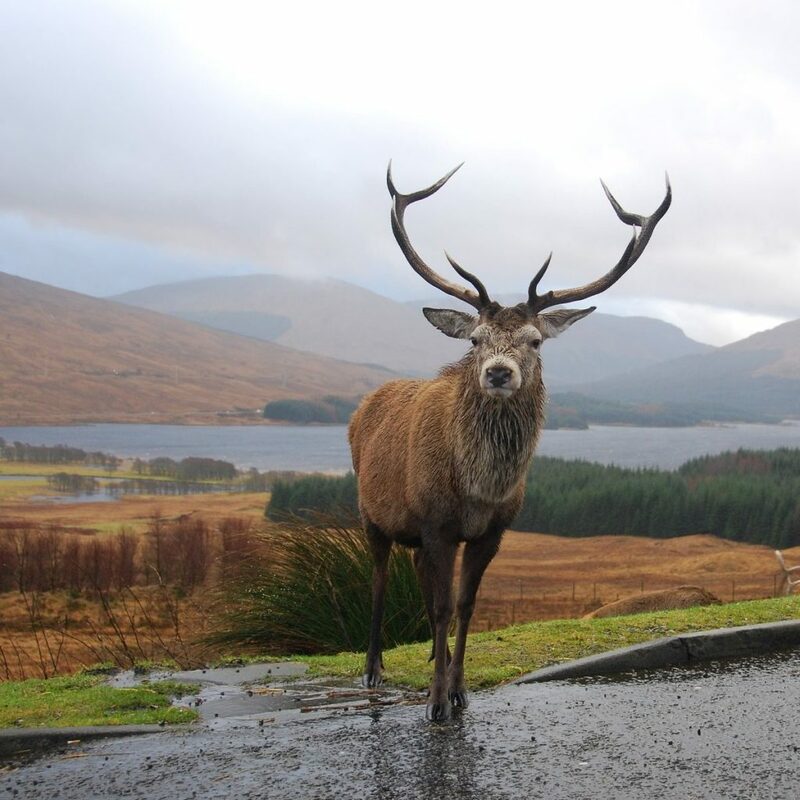 Take the side roads away from the tourists and experience some of the REAL Scotland. Queen Victoria’s favourite view and home, Jacobite battlefields, scenes of victory and defeat, prehistoric burial tombs and standing stones add to this trip through 4,000 years of Scottish history. 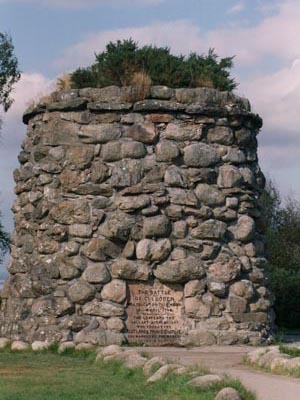 The Borders of Scotland have seen conflict for thousands of years, from pre-Roman times to the constant raids between the English and the Scots. It has always been rich land and the magnificent ruined abbeys dating from the 12th Century show the heights reached by this mediaeval society, while the many castles indicate the steps taken to protect the land and its people. This tour features all styles of castle from the magnificent Floors Castle, the largest inhabited mansion in Britain, to Culzean Castle perched on a cliff high above the Irish Sea. You will experience the beauty and the history of the Borders and visit the homes of literary giants Sir Walter Scott and Robert Burns. 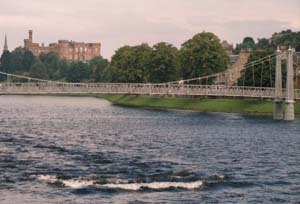 It takes you off the normal tourist trail to visit a part of the country we Scots love.